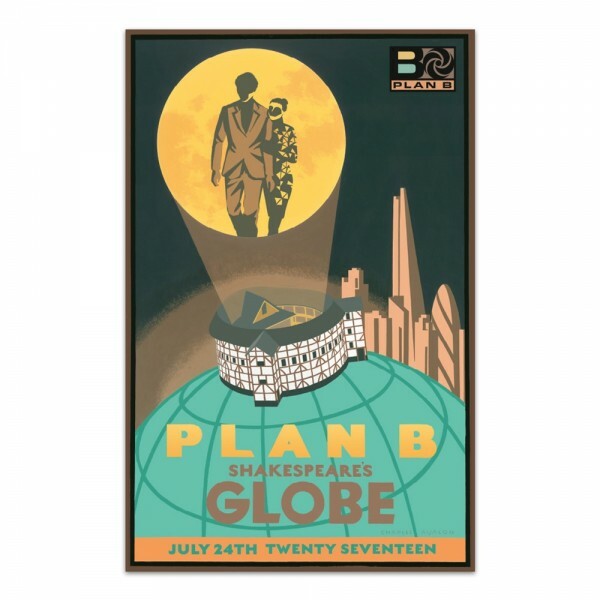 Limited edition screen-print from the Plan B return show at London’s famous Globe Theatre. Original artwork designed by Plan B and painted by esteemed artist Charles Avalon. Edition of 750 printed on archival quality paper.